Vector Geomatics operates a series of different Unmanned Aerial Vehicles (UAV) for surveying, inspections, and image acquisition. 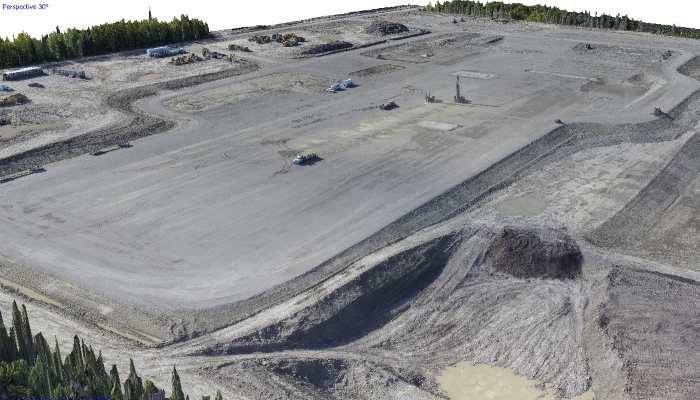 With the use of photogrammetry software we create custom orthomosaics, 3D point clouds/interactive models, Digital Elevation Models or just oblique imagery. 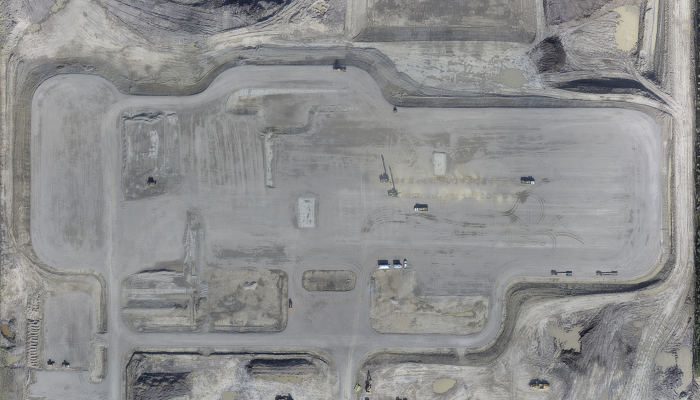 Unmanned Aerial Vehicles have become very popular for aerial surveying and facility inspections. It wasn’t long ago that the idea of aerial surveying was not only very costly, but very complex and difficult to use. Simply acquiring a plane equipped with an aerial camera could set you back upwards of 20 to 30 thousand dollars and only fly for 10 to 15 minutes. Currently, we operate a variety of multi-copters for different purposes from quadcopters to octocopters. All of our crafts are equipped with computer automated flight controllers and have the ability to perform first person viewing (FPV) which is ideal for inspections or oblique photos. The use of FPV allows us to see exactly what the UAV sees saving time and giving you the exact shots you need. 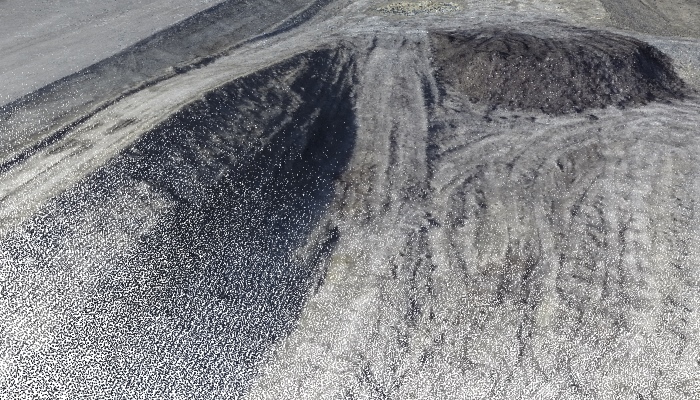 We use advanced photogrammetry software to take our image data and create high quality (up to 2cm/pixels) orthophotos, point clouds and 3D models. 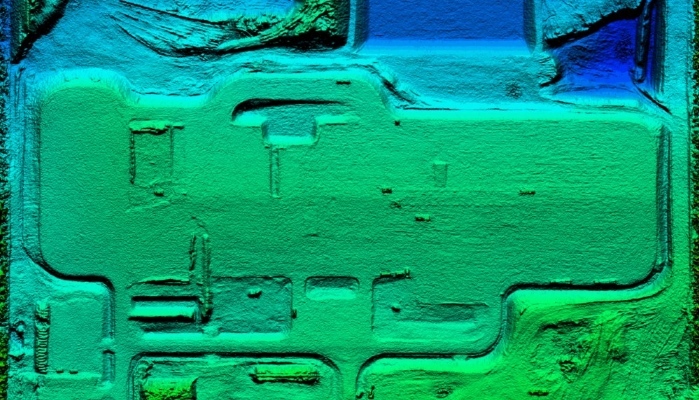 Unlike traditional LiDAR aerial surveying, UAV photogrammetry has a quicker turn around, they fly lower reducing atmospheric related issues, and they have a higher resolution. We’re very excited to see what the future has for UAV’s and surveying and we’ll be there every step of the way as this technology advances to help incorporate this great tool into your project. 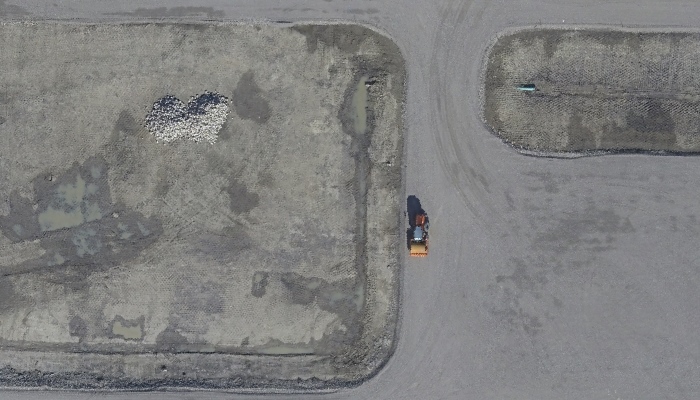 If you are interested in our UAV Surveying services please contact us.